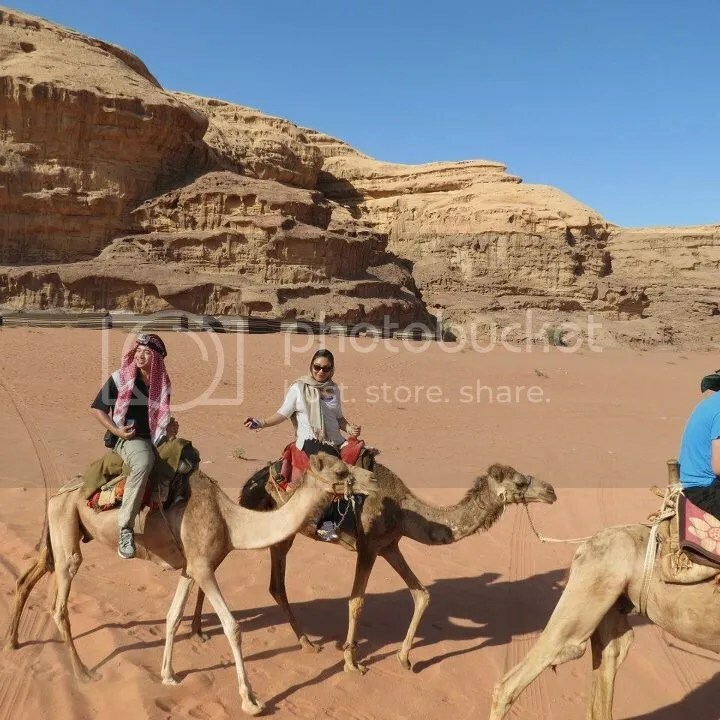 Wadi Rum lies in southern Jordan. Photo by UCSD student Brenda Vega. ← WHAT’S AT STAKE FOR THE CHINA-SOUTH ASIA EXPO?